Carl Zeiss, know for its very high quality lenses, has announced a new super-wide-angle lens, the Distagon T* 2,8/15. The Distagon T* 2,8/15 is a 15mm lens with a maximum aperture of f/2.8. Mounted on a “full frame” body it will give you an angle of view of 110°, large enough to capture huge vistas, even when in tight places. The lens is available in two mounts, ZE (for Canon cameras) and ZF.2 (for Nikon cameras). 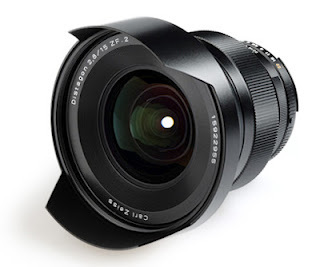 Delivery of the first Zeiss Distagon T* 2,8/15 lenses is to be expected in May. Coinciding with the announcement of the new iPad, Apple also released iPhoto for the iPad/iPhone. The other components of the iLife suite (iMovie and GarageBand) as well as the complete iWork Suite (Keynote, Pages, Numbers) have been updated as well and have been adapted to take advantage of the new high resolution screen and 1080p full HD video capabilities of the new iPad. 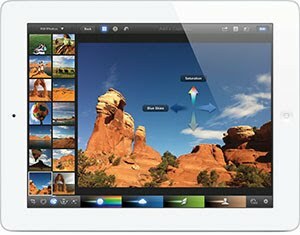 With iPhoto for iOS, Apple brings its popular iPhoto photo editing and browsing tool to the iPad/iPhone. 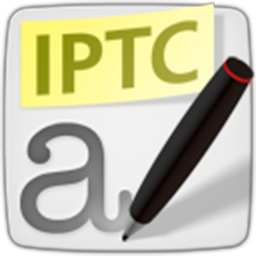 The new app takes full advantage of the intuitive Multi-Touch gestures on iPad and iPhone as well as the high resolution of the new Retina displays. Using simple gestures you can select and compare images. Editing capabilities include auto-enhancements such as straightening photos and fixing exposure, contrast, and colour. Editing tools such as red-eye removal, lighten, sharpen, soften, and darken are also present; simply use your fingertips as brush to paint in the effects. iPhoto can handle images up to 19 megapixels. 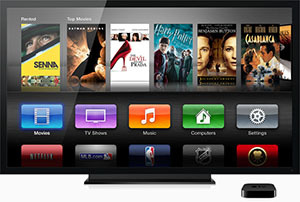 Posting photos to Facebook, Flickr, and Twitter is easy and you can also send photos between your iPhone and iPad, stream photos and slideshows to an Apple TV with AirPlay, and use iCloud to publish photo journals to the web to share them with friends and family in a whole new way. 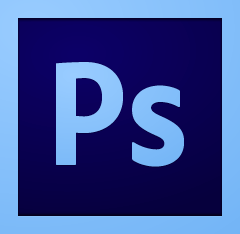 After a two-month period in which you could freely beta test the application, Adobe has now released Photoshop Lightroom 4, the all-in-one raw converter, image editor, and photo management application. Some of the top new features include simplified and improved control, enhanced highlight and shadow recovery, more local editing controls, extended support for video files, etc. People will welcome Adobe's step to halve the price as well. 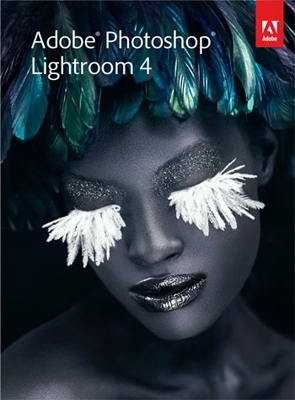 You can now get Lightroom 4 for only $149/€129. As always, students/teacher get an even better price. 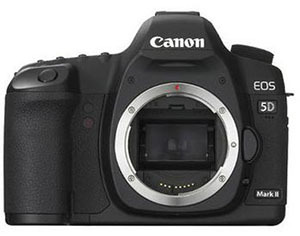 Today Canon announced the successor to their hugely successful Canon 5D Mark II. The Canon 5D Mark III is a big improvement to the previous model and contains numerous features of both the new 1D X and current 7D. 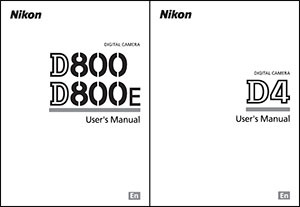 The following table contains a comparison of some of the key features of the new Mark III to both the Mark II and the Nikon D800. Canon has released a new firmware for the Canon EOS 5D Mark II. For completeness, I've included all the improvements in previous updates here as well (if you haven't already applied them).